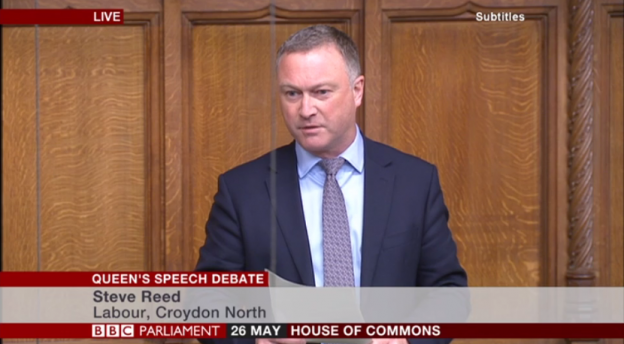 Croydon North MP Steve Reed has been appointed Shadow Minister for Civil Society. He will take up the role in Tom Watson’s Shadow Culture, Media and Sport team and will shadow Government Minister Rob Wilson MP. The role covers the voluntary sector, co-operatives and mutuals, and youth policies including the National Citizen Service. “The challenges the voluntary sector faces are huge. Charities and community organisations are struggling to support growing numbers of people who need their help at a time when funding has been cut. Uncertainty caused by the Tories’ chaotic response to Brexit means charity leaders fear more cuts are on the way. “I know from my time in local government that community groups, co-ops and mutuals play a huge role in civic life, but they could do even more if given the chance with more open decision making and a fairer share of resources.